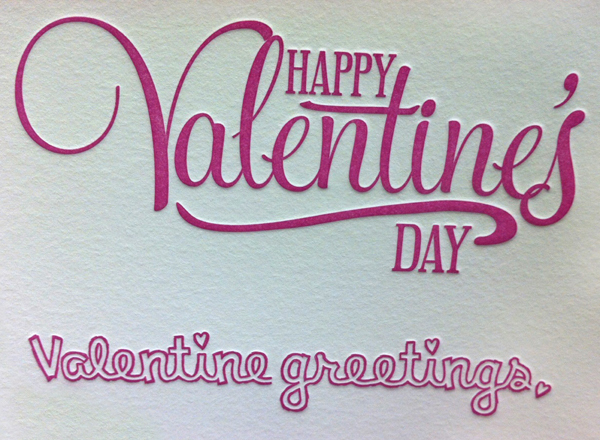 Fall in love with our cheery vector set to lighten the mood for Valentine’s Day! This (free!) heartwarming set includes a Celtic heart border, a dazzling flower art deco pattern, a bubbly mini-card, and a plethora of fun graphics to share for the fabulous Valentine’s Day season. 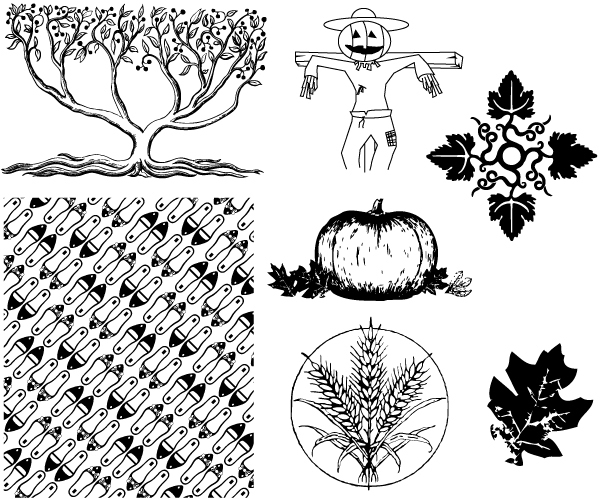 All are free for use and in both EPS and PDF format . Cheers! Leaves crunching under your feet, the glittering twinkle of a first snowfall, and the yummy smell of homemade cooking lets us know winter is on its way, dear letterpress lovers! So to kick off the cozy holiday season, we’re spreading the joy with a free winter themed vector set! 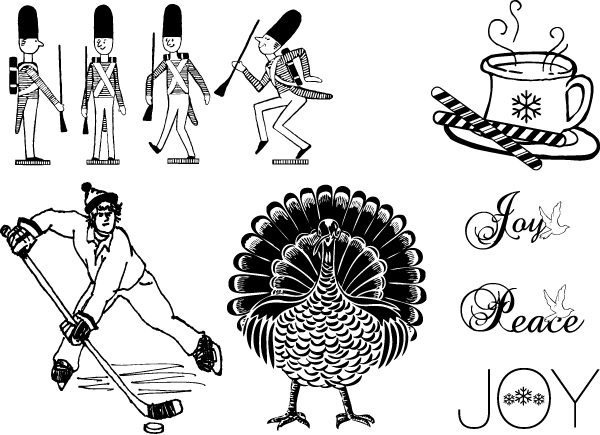 This set includes joyful winter wishes, a determined hockey player, a festive Thanksgiving tom, and a delicious cup of cocoa to warm up your letterpress designs! All are free for use and in both EPS and PDF format. Cheers! With cooler weather in full swing, we thought a cheery vector set to warm the soul was in order! This (free!) festive set includes a haute shoe set pattern, an awesome autumn pumkpin, and a plethora of fun + festive graphics to ring in the fabulous fall season. All are free for use and in both EPS and PDF format . Cheers! Splish Splash: Summer Vector Set! As summer is starting to sizzle up, letterpress lovers, we thought you’d enjoy a free summer themed vector set! 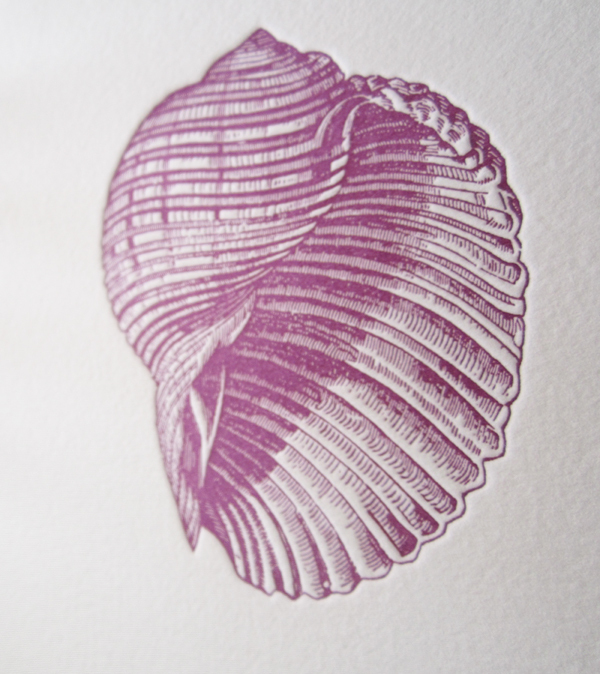 This sunny set includes a sensational seashell, a bountiful flower pattern (notecards anyone? 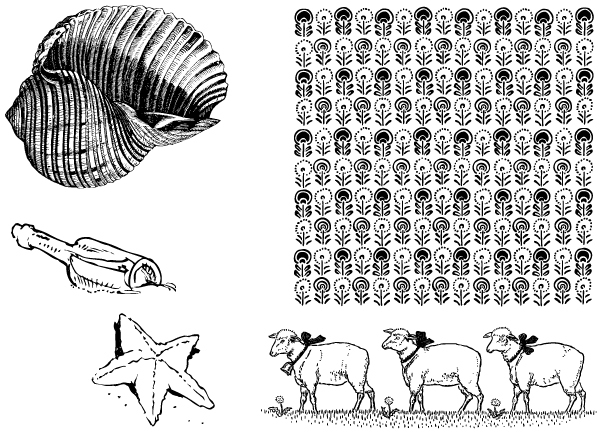 ), a sweet trio of sheep, and a sandy beach starfish. All are free for use and in both EPS and PDF format. Cheers! It seems like spring has finally settled in and what a better way to celebrate the sunny spring season, letterpress lovers, with a spiritedly Spring vector set! 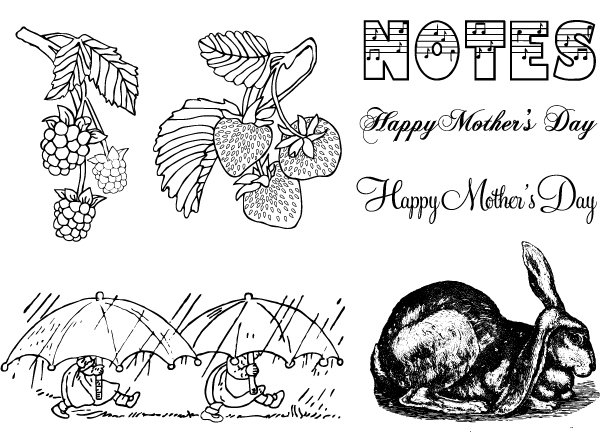 The festive set includes two Mother’s Day Greetings, a beautiful engraving of a lop-eared rabbit, an adorable pair of puddle splashing children, a clever note card header, and a delectable set of strawberries & raspberries for the gardener within us all. All are free for use and in both EPS and PDF format. Enjoy! 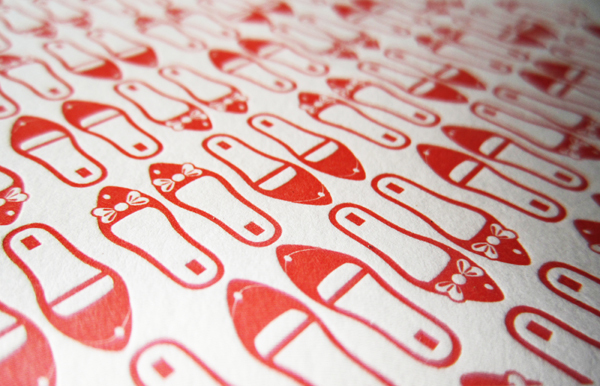 Fresh Letterpress Fun: A Springtime Vector Set! Spring seems to be coming a bit early here at Boxcar Press and we thought you’d enjoy a free spring themed vector set to kick the season off right! 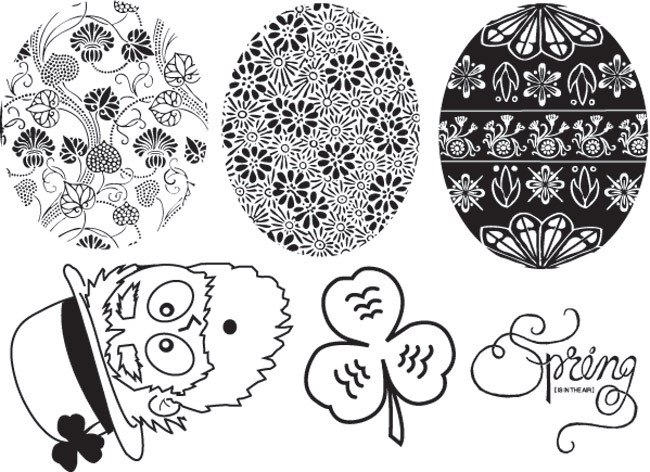 This vector set includes a festive pair o’lucky St. Patrick’s Day graphics, a typographic spring greeting, and to top it off… a trio of finely crafted Ukrainian Easter Eggs! All are free for use and in both EPS and PDF format. Enjoy! A Sweet Surprise: February Vector Set! 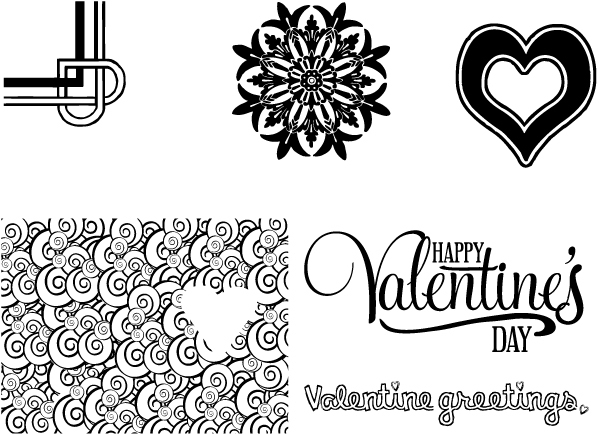 With Valentine’s Day coming up soon, letterpress lovers, we thought you’d enjoy a free Valentine’s Day vector set! 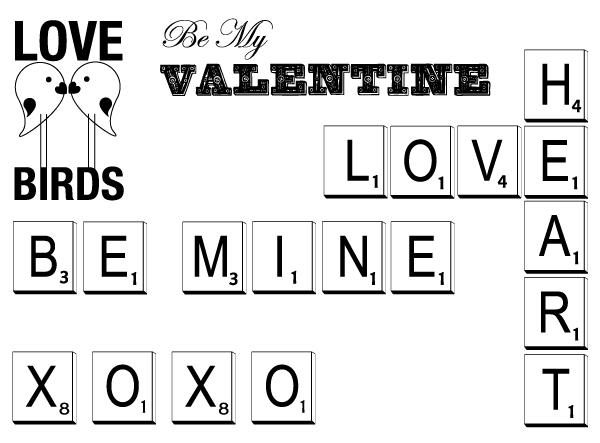 The sweet set includes clever Scrabble messages for you and yours, as well as pair of lovebirds for all you nesting couples out there. All are free for use and in both EPS AND PDF format. Cheers! 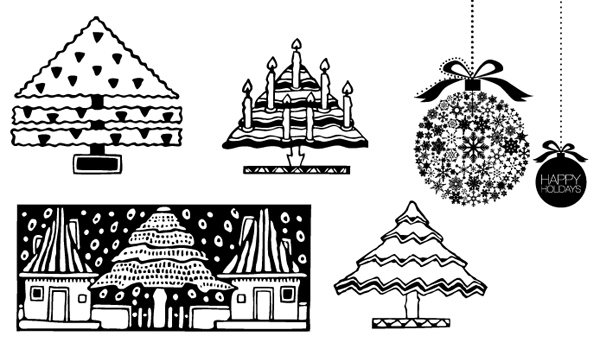 A Holiday Gift: December Vector Set! 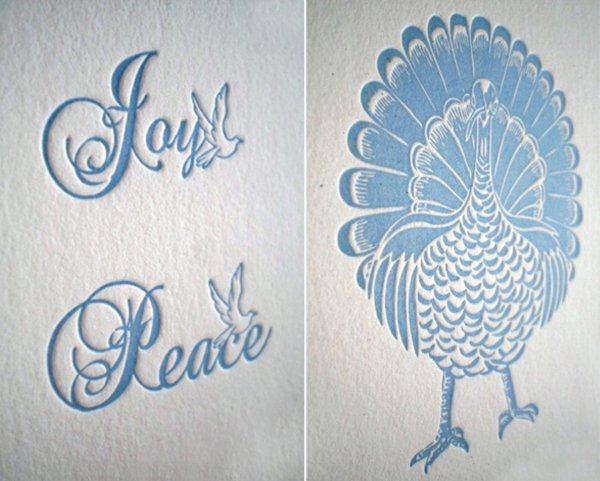 The holidays are here, letterpress friends! Enjoy this festive & free vector set including glittering trees and shining snowflake ornaments to bring cheer to your holiday designs! Both are free for use and in both EPS and PDF format. Cheers!